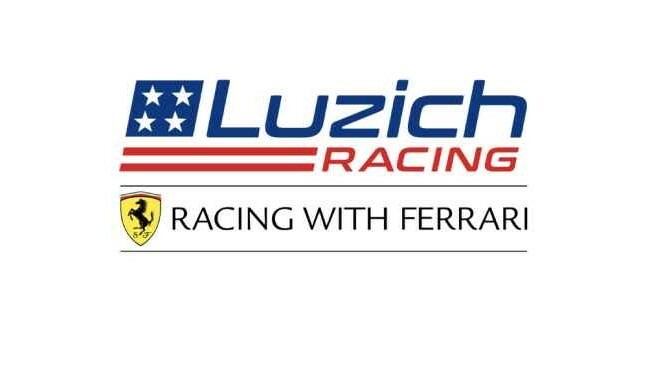 Beginning its racing history with tremendous momentum, Luzich racing will walk away from this weekend at Estoril with a successful combination of victories and great perfomances in round 1 of the GT Open International. Kicking off the weekend in race 1, Alessandro Pier Guidi and Mikkel Mac won in their Ferrari 488 No. 51 giving the brand new Luzich Racing a first win in its first race appearance thanks to an authoritative pace throughout the season’s opening race. The perfect work of the team and the right strategy made the rest to gain the overall winning. In Pro-Am class, Alexander West and Michele Rugolo ended third in Luzich Racing Ferrari 488 no.71. 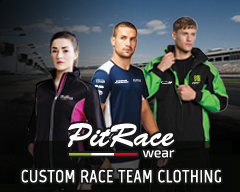 In race 2, Luzich Racing drivers gained another successful victory at the scenic Estoril circuit. Pier Guidi and Mac took the first position at the end of a race that was unforgettable in terms of the excitement it delivered and a perfect job from the team. The double victory of the car No. 51 is the best possible reward also using a perfect strategy to take advantage of the way the race evolved. West and Rugolo took another significant podium thanks their third place in Pro-Am.